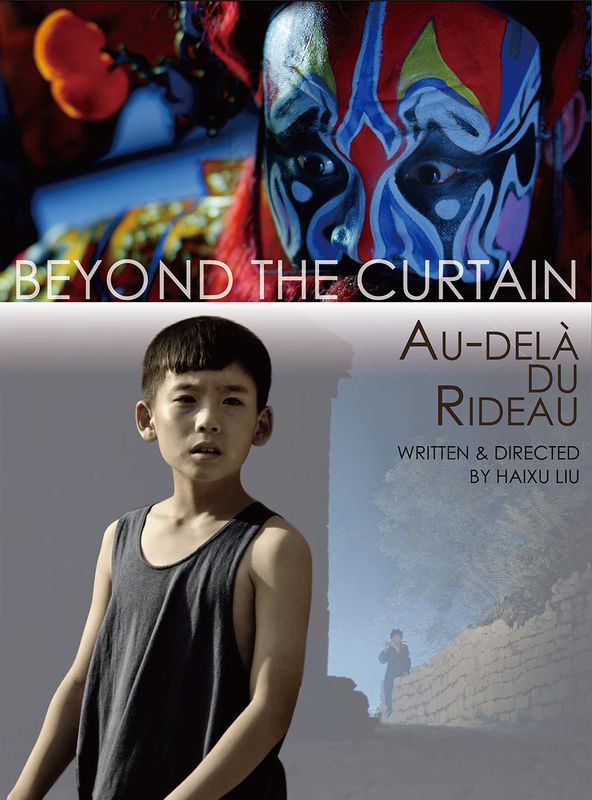 He Chu Qu (Beyond the Curtain) is a Chinese short film from the Cannes Short Film Catalogue, that got selected to the Short Film Corner this year. 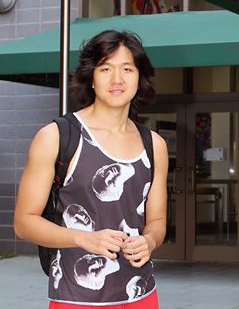 Director Haixu Liu answered us to a couple of questions about his short film. A nine-year-old boy receives a hand drawn book from a homeless. The fantasy world within the book becomes a part of the child’s life. Thirty years later, he finds out the shocking truth that the homeless man always wanted to tell him, hidden in the fantasy story. It’s mainly meant to be displayed at film festivals, and the film will likely be my last short and a step stone to my first feature, a horror action-adventure film based in a fantasy world. It will be made later this year in New York. So far this feature has gotten over a million of budget. The film targets at the audience of age 20-34 in America and will have a surprisingly large audience in China. To meet with potential collaborators. 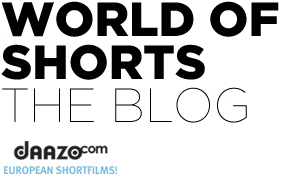 Do you have a feature film plan? Yes. A horror action-adventure feature. So far the film has gotten over millions of budgets to make it but I need more to carry out my visions more precisely. The film has a secured large amount of oversea audience and that is why I am very confident of it. The whole film is set in a fantasy world mostly envisioned by me, a futuristic utopia full of hidden demons. The main character accidentally gets in there and starts finding out truths of his life in his original world, about his relatives’ early ‘deaths’. The film requires a lot of CGI and that is why we need more backers to make it true. The film will be shot in New York(where I have been living in since age of 14), in English with mostly western characters but also some horror oriental aesthetics. In the past my films have been labelled by my visual imagination, but short film is always too limiting. So, this film has a great potential to show my visual and storytelling ambition.